For complete information on how to submit a book, please check our Submission Guidelines. Are the awards given at the ceremony? The Anisfield-Wolf Book Awards are announced in the spring. The prizes are awarded at a ceremony in Cleveland in the fall. How will I find out if I’ve won the award? Winners are contacted by the Anisfield-Wolf Book Awards before the public announcement is made on www.Anisfield-Wolf.org. I’ve written a book. Does my publisher have to submit it or can I do it myself? You may submit your own book for consideration. For complete information on how to submit a book, please check our Submission Guidelines. My book is a self-published. Is it eligible for the award? Self-published works (including works printed by vanity or subsidy presses) are not eligible for consideration. My book is an e-book. Is it eligible for the award? Electronic publications are not eligible for the award. What genres of work are considered for the Anisfield-Wolf Book Award? There are two awards, one for a work of fiction or poetry and one for a work of nonfiction, biography or scholarly research. To be eligible, books must be written in English and published in the previous year (i.e. 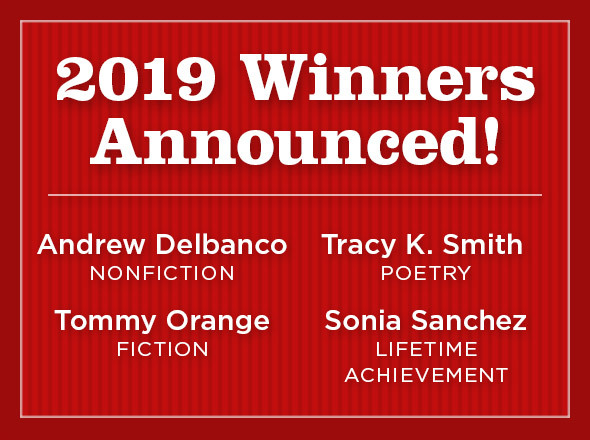 books published in 2019 are eligible for the 2020 prize). Awards are given for both fiction and nonfiction. Works of poetry are eligible for the fiction prize. All submitted materials become the property of the Anisfield-Wolf Book Awards and will not be returned. The deadline for submission is December 31. Entries arriving after the deadline must be postmarked by December 31 to be eligible. Submissions are accepted beginning September 1.